The French group last year bumped longstanding boss Maurice Lévy up to the chairman’s suite. New broom Arthur Sadoun has, under Lévy’s guidance, revamped the strategy and revived growth. That is a lesson for its UK rival, which lost CEO Martin Sorrell without any obvious heir. 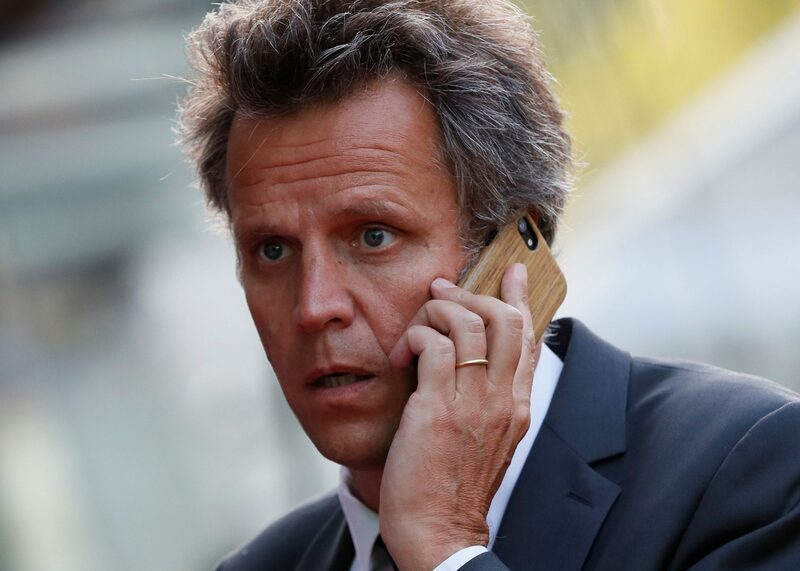 French advertising holding group Publicis on April 19 reported revenue of 2.1 billion euros for the first three months of 2018, excluding payments passed straight on to third parties. After stripping out the effects of currency fluctuations and business sales, first-quarter revenue rose 1.6 percent from the same period a year earlier. Analysts polled by Reuters expected growth of around 0.9 percent. The group led by Arthur Sadoun – who replaced long-time chief executive and current Chairman Maurice Levy in June 2017 – saw the biggest boost in its main market North America, where first-quarter sales rose by 2.8 percent excluding currency moves and other items that affect comparability. Publicis shares were up 6.4 percent to 59.72 euros at 0812 GMT.